3. Get your Inside Out & Back Again essay out! Paragraph - A group of sentences or a single sentence that forms a unit. Unity – The sentences all refer to the main idea. Coherence - The sentences should be organized in a logical manner. I can identify a well developed paragraph when I read one! I can work with peers to evaluate writing. What it is... a strategy that helps you be sure you understand class content. Pair up with a peer. Get a topic from the teacher. When the teacher says, "Teach your partner about ___ !" You say, OK! Then Partner A turns to Partner B and teaches them the concept just taught in class while your teacher listens in to be sure you are "teaching" it correctly. What it is... a strategy that helps you remember class content using sign language and gestures. You teacher will demonstrate a hand gesture that is connected with class content. The teacher will say, "Mirror Me!" You will copy or mirror the gesture and repeat the content out loud. Fist to Five: I can teach TREES to a partner! Working in pairs, you will complete the Practice Identifying TREES in a Single Paragraph Essay assignment. Tomorrow you will evaluate a peer's essay for good development. 1. Check for handouts! Grab a colored stick. 2. Get your composition book and blue folder. imitation (imitate, imitated, imitating, imitates)- something intended to simulate or copy something else. tolerate (tolerable, tolerated, toleration, intolerant) - to allow the existence, occurrence, or practice of something that you don't necessarily like or agree with without interference. I can use industry-standard proofreading marks to proofread copy. I can provide constructive criticism and support to peer writers. This strategy helps you focus on class content and identify things you observe and things about which you may have questions. How it Works: Create a Notice and Wonder Chart in your composition book (see below). Mr. D. will give you something to notice and wonder about. Write your comments in the appropriate column. be prepared to share your thoughts. Notice and Wonder Chart for proofreading marks. Turn and Talk about proofreader's marks. You will need: Your essay, a marker, a colored stick, proofreading marks chart. 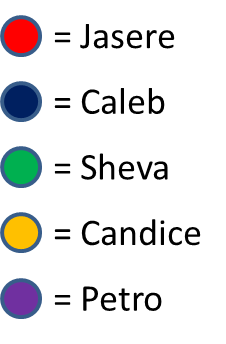 Divide into groups by color. Sit in a circle. Everyone should have a different color marker. Give your essay to the person on your left. Using the proofreaders marks, correct all the errors you find. When done, give the essay to the person on your left. Question: Compare peer editing with a partner to team peer editing. explain which one works better for you. Proofreading accuracy based on Peer Review Team work. Homework: Make all corrections suggested by your Peer Review Team and hand in both the 1st draft and final copy on Thursday. 3. Get your Inside Out & Back Again novel! 4. Hand in your Who is Ha? Essay if you haven't done so! I can explain how the specific word choices in the poem “Papaya Tree” create tone and help reveal meaning. Improves your fluency (the power to read quickly and accurately). How it works: As your teacher reads the text out loud, you follow along with your eyes on the words. You teacher may stop at important parts of the text to share their thinking with you as they read. This is to help you notice the important aspects of the text. Activating Prior Knowledge: Use Read Aloud/Think Aloud to review pages 4-9 of the novel. Today we will be thinking about how Ha's description of the papaya tree helps us learn about her and her war-torn country. The critical incident we will discuss today is about Ha's papaya tree. Think-Pair-Share: What are some synonyms for the word CRITICAL? Meaning - refers to what the text is about. Tone - refers to the emotion or feeling of the text. Activate Prior knowledge: Look at your bookmark. What have we learned that good readers do? Turn and talk to a partner. What is the gist of the poem "Papaya Tree"? 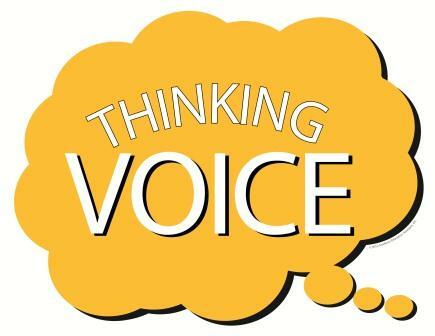 Share your thinking. Read Aloud: Listen as your teacher re-read the poem. Turn and Talk: What new or important details struck you as listened to the poem read aloud again? Share your thinking. Think-Pair-Share: Using the Text Dependent Questions for "Papya Tree" re-read the poem and answer each question to yourself. Then Pair up and Share your answers. From youngest to oldest, Ha describes what each brother sees on the tree. What is the pattern she describes? Ha vows to be the first to witness the ripening of the papaya fruit. What does the word vow mean in this context? Where else did we read that Ha wanted to be the first at something instead of her oldest brother? What can you infer or conclude about Ha's character based on these two poems or critical incidents? Create one additional stanza for the poem Papaya Tree that reveals an aspect of Ha's character and explain how what you wrote reflects her personality. I will not tap it with my toe! Explanation - Because the papaya tree belongs to Ha, she can do what she want with it. She is proud that it belongs to her. Homework: Essay corrections: make all corrections suggested by your Peer Review Team and hand in both the 1st draft and final copy on Monday! 3. Get out your HW on Papaya Tree. 4. Get a colored marker. Draw a picture for each vocabulary word that best represents its meaning to you. Each Group Needs: chart paper, dark colored markers (one color per person), novels, comp books and blue folders. Model: Go over the model Anchor Chart. Each person should write their name on back of chart in their color. This is how I will track your contributions to the group. 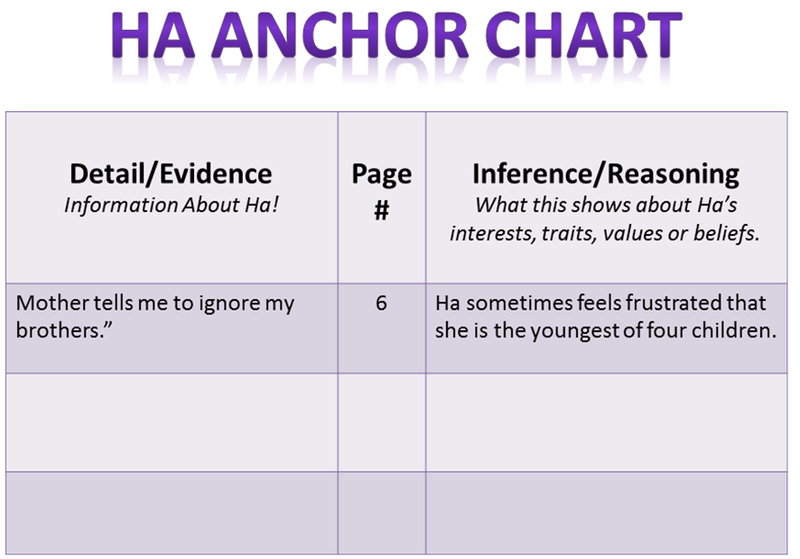 These charts will help anchor your learning about Ha. We will revisit these charts throughout the unit. 10 minutes to create your chart! You may use notes, QuickWrite 1, and the novel. Assessment: Responses on anchor chart from each student! Homework: Final and revised copy of your Team Edited Quickwrite #1 is due double-spaced-typed.